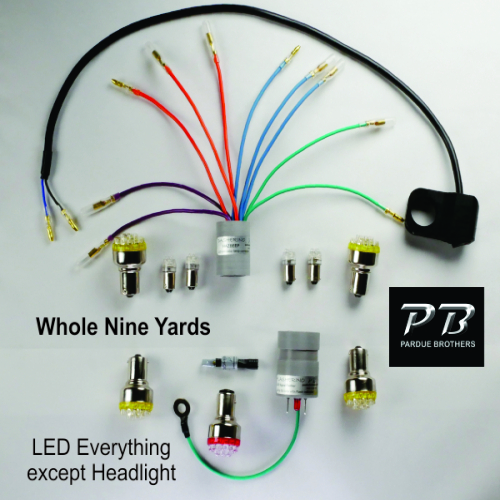 DASHERINO HAZMOD is a plug-in-and-ride indicator lamp converter for LED turn signal conversions. 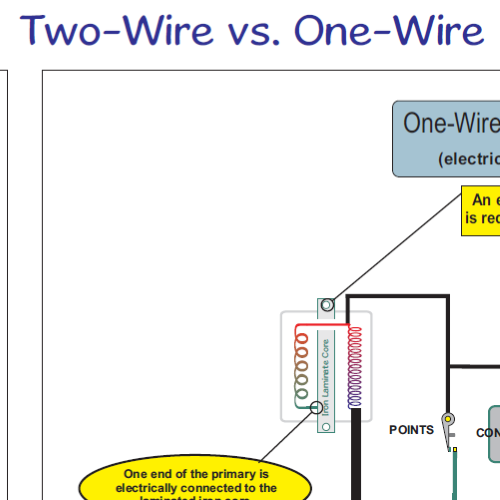 No alterations to factory wiring, unplugs any time. 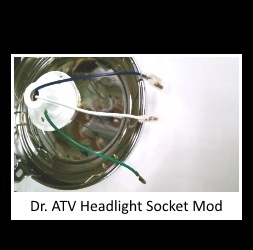 Sealed device fits in the headlight bucket. Color-matched wires and terminals fit your Honda. 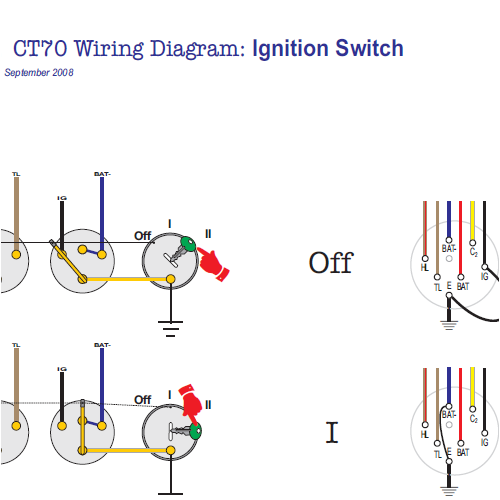 Plug In and Ride installation requires no modifications to the stock wiring. Removeable. 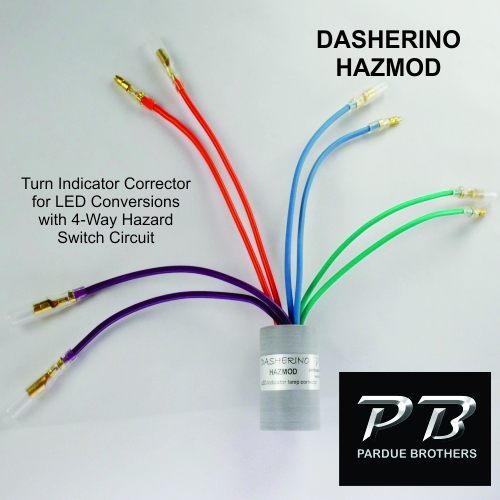 DASHERINO HAZMOD is a plug-in-and-ride LED indicator lamp converter with terminals to add a 4-way flasher switch. There is no need to modify your vintage bike wiring, because color-matched wires and terminals plug fit your Honda. 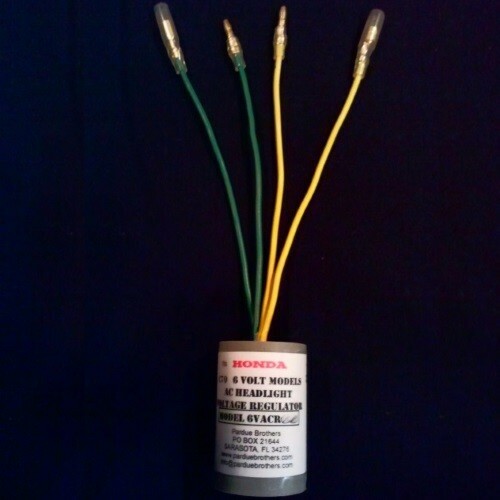 HAZMOD allows you to add a 4-way flasher switch. This gives you a new layer of safety. You can either supply a switch or run our billet handlebar switch. Fits vintage Honda motorcycles fitted with one indicator bulb. Our LED Conversion Kits include a Dasherino. 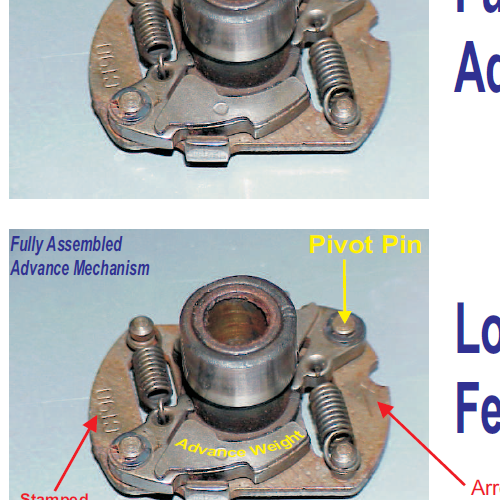 Designed to endure on a motorcycle, riders have proven the design is rock solid. DASHERINO is hand built and tested. Built with pride in the USA. HAZMOD SWITCH is our billet aluminum handlebar switch. Fits 7/8″ Honda handlebars and plugs into the purple HAZMOD terminals. Sign Up For Jon’s Updates Here!